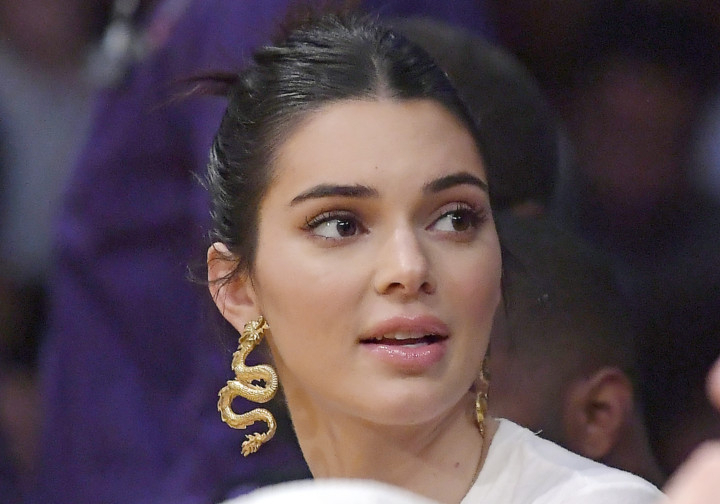 US immigration authorities have arrested a Canadian man who has twice been convicted of trespassing at the California home of model and Kardashian family member Kendall Jenner. US Immigration and Customs Enforcement said on Friday that John Ford, 38, was arrested earlier this week in the parking lot of an Albuquerque motel after agents received a tip that he was in New Mexico. Los Angeles police have arrested him twice in the past year, resulting in misdemeanour convictions and jail time. Most recently, he was found in Jenner’s swimming pool. Immigration agents acted quickly on the tip to ensure Ford’s obsessive behaviour did not escalate into a tragedy, said Jack P Staton, special agent in charge of Homeland Security Investigations in El Paso. Immigration records show Ford had entered the US at Sweetwater, Montana, a year ago with a visa that allowed him to remain in the country no longer than six months.